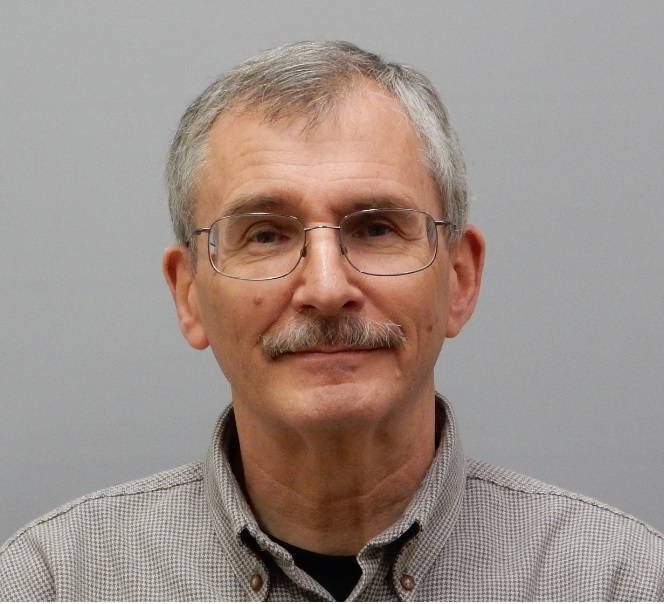 Emeritus Professor George Klinzing has been researching and teaching in pneumatic conveying for over 50 years producing articles on various topics in solids handling. He has interacted worldwide with industrial and academic leaders in the field and directed 30 Ph.D. dissertations and over 50 M.S. theses. He has written two books in gas solid transport one being in its third edition. His students have gone on to be leaders in academia, industry and government. 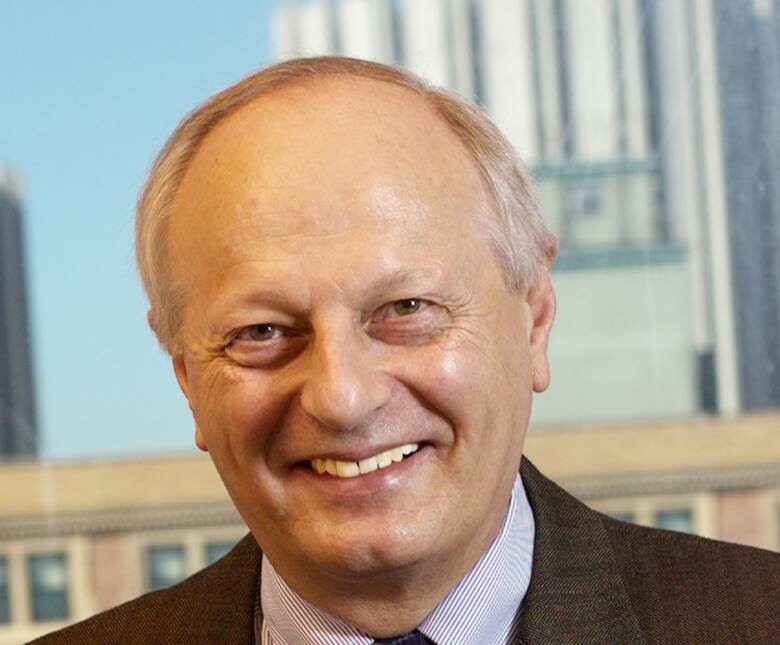 He currently holds the position of Emeritus Professor of Chemical Engineering at the University of Pittsburgh. Prof. Dr.-Ing. André Katterfeld holds the chair of Material Handling Systems at the Institute of Logistics and Material Handling Systems of the Otto-von-Guericke-University Magdeburg, Germany. As a mechanical engineer, he received a PhD on the analysis of tube chain conveyors in 2005. 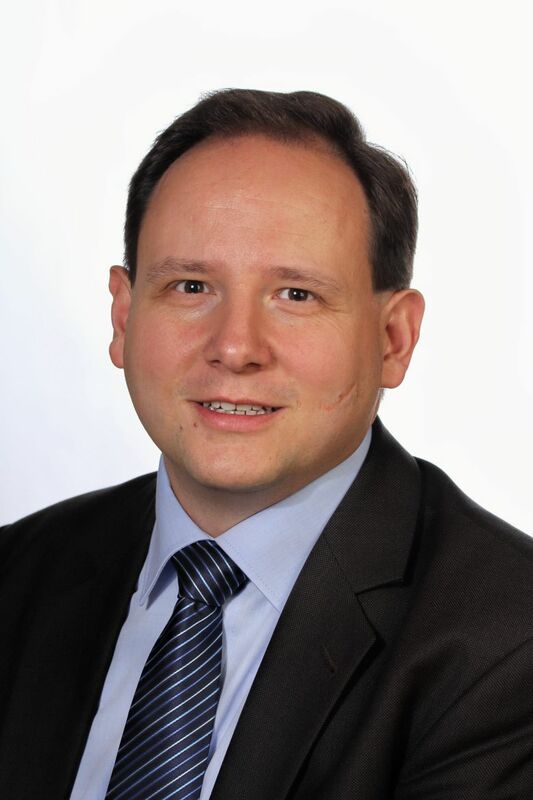 Prof. Katterfeld is an internationally known expert in the field of material handling with expertise in the mechanical transportation of bulk materials. He has a strong reputation in academic and industrial application of the Discrete Element Method (DEM) in the field of material handling. This work includes the characterisation, calibration and validation of real bulk material behaviour for numerical modelling. Prof. Katterfeld has a long-standing collaboration with the University of Newcastle as a Conjoint Associate Professor since 2012. Dr Robin Steven graduated in 1974 with a PhD in Mechanical Engineering from the Queens University of Belfast, N. Ireland. He has worked at the Goodyear Tire and Rubber Company Technical Center in Craigavon, N. Ireland for 9 years designing and developing new products and manufacturing techniques for wire braid hoses, specialty hoses, and power transmission belts for automotive applications. He worked in Goodyear S. Africa Development group for 3 years working on conveyor belt design and production, setting up cut edge v-belt production, and the installation and commissioning of a new solid woven PVC belt manufacturing operation. He also worked in Goodyear, São Paulo, Brazil plant for 5 years as head of a technical support group (GITC) for all Goodyear S. American plants producing hose, v-belts and conveyor belts. He worked in Goodyear Tire & Rubber Co., then Veyance Technologies Inc., now Continental’s Marysville conveyor belt plant in Ohio, USA for 28 years working in the Development group as team leader of the steel cord and pipe conveyor belt team. His current position is Continental’s North American Conveyor Belt Group (CBG) Chief Global Engineer for Steel Cord Conveyor Belts. Dr Fabiano Ximenes has a Masters (ANU) and PhD (UNE) in wood science. He has worked for the NSW government since 2000 on a number of forestry projects, with a strong focus on characterization of biomass. Recent projects include leading the NSW component of the Australian Biomass for Bioenergy Assessment, the North Coast Residues Project and the Biomass for Bioenergy Project under the NSW Climate Change Fund. Fabiano's current position is a Senior Research Scientist - Forest Science - NSW Department of Primary Industries Forestry. Disclaimer: please note that abstract acceptance does not imply paper acceptance neither does it ensure the papers will be in the final program. A Dynamic Analysis of the Rail Conveyor System - Aleef Rahman, Peter Robinson, Michael J Carr and Craig A Wheeler, The University of Newcastle, Australia. Fuzzy AHP Approach for Route Selection n Multimodal Transportation: The case of coal industry in Thailand, Kwanjira Kaewfak, Veeris Ammarapala. Japan Advanced Institute of Science and Technology, Japan, Thammasat University, Thailand. A day tour is being organised for Monday July 8th at the Condong Sugar Mill and the Stone and Wood Brewery in Murwillumbah (1 hour drive south from the Gold Coast). The Condong Sugar Mill sits on the banks of the Tweed River and has been crushing cane since 1880. The Condong Sugar Mill tour will consist of a visit to a sugar cane farm and the processing mill.